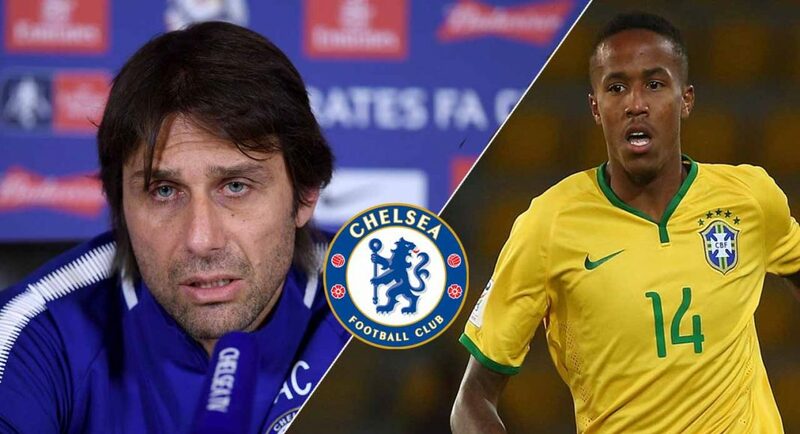 Chelsea interested in signing Sao Paulo defender Eder Militao. Manchester City and Manchester United also thought to be keen. Sao Paulo value Militao somewhere in the region of £20M. READ MORE: SHOCK club set to offer Chelsea flop summer exit route. There is no doubting that Chelsea are in dire need of a major summer makeover. Our squad has become stagnant and devoid of any real excitement. The board need to look to the transfer market this summer in search of an injection of life. According to the Mirror, the Blues have placed defensive-minded Sao Paulo youngster Eder Militao on their transfer wish-list. Militao can operate as both a centre-back and defensive midfielder. He has the potential to follow in the footsteps of many of his Brazilian predecessors and leave his mark on the Premier League. However, our pursuit of the 20-year-old will not be straightforward. The Mirror claim that both Manchester clubs have also registered their interest in Militao, who is thought to be rated in the region of £20M. We imagine this situation will continue to develop as the summer window draws closer.